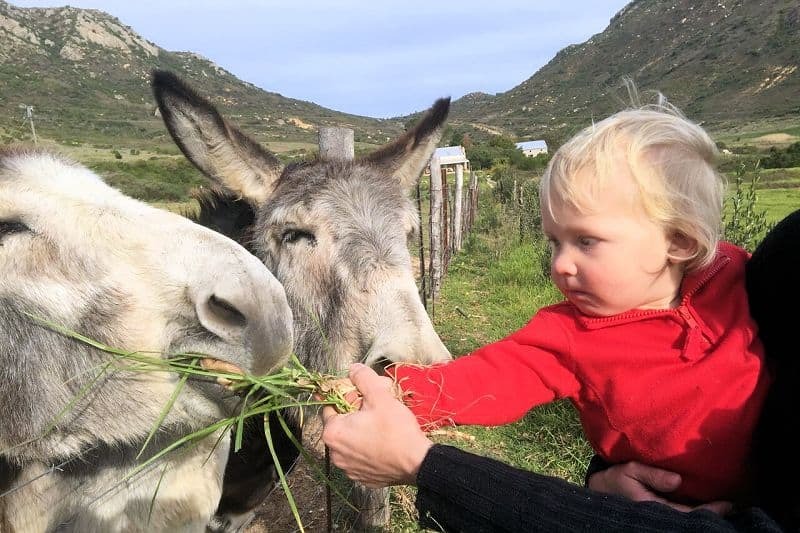 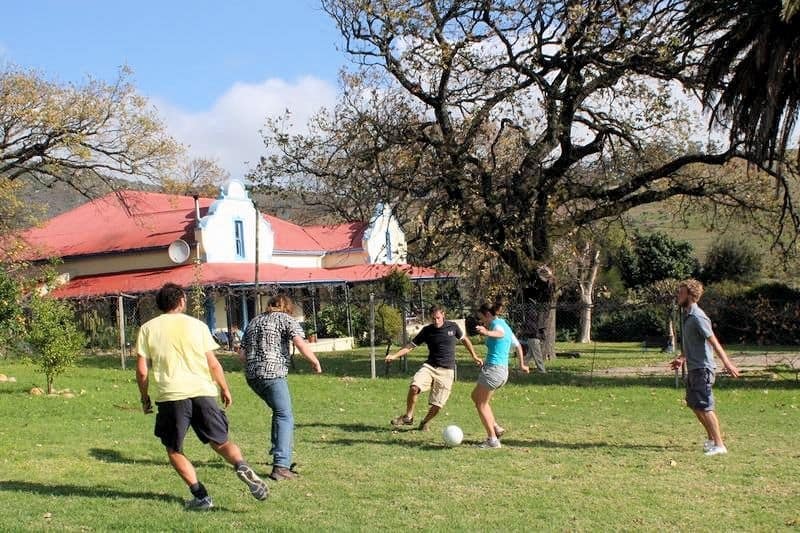 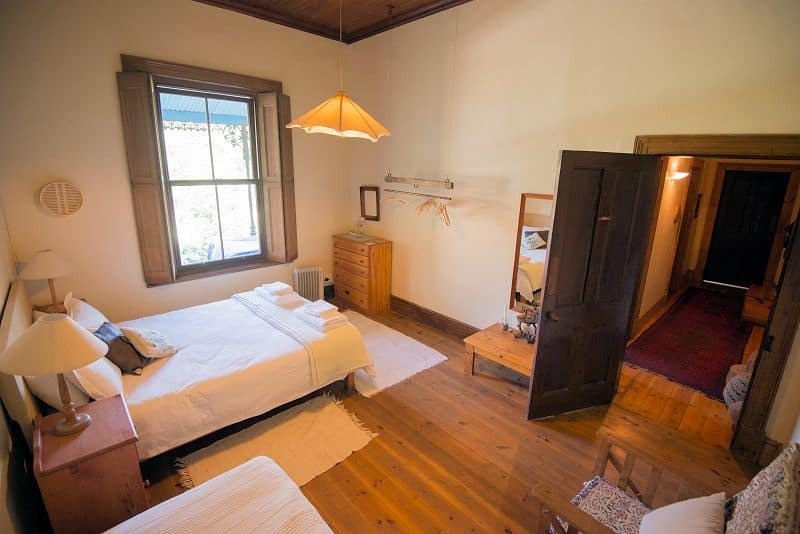 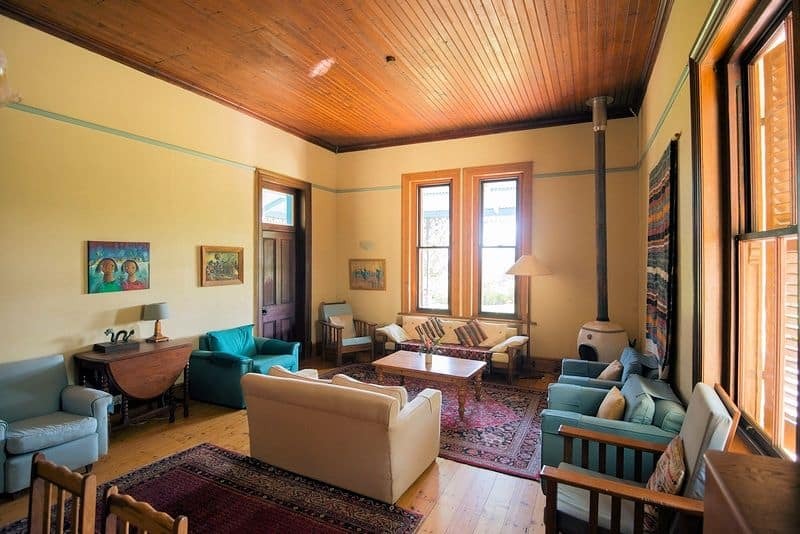 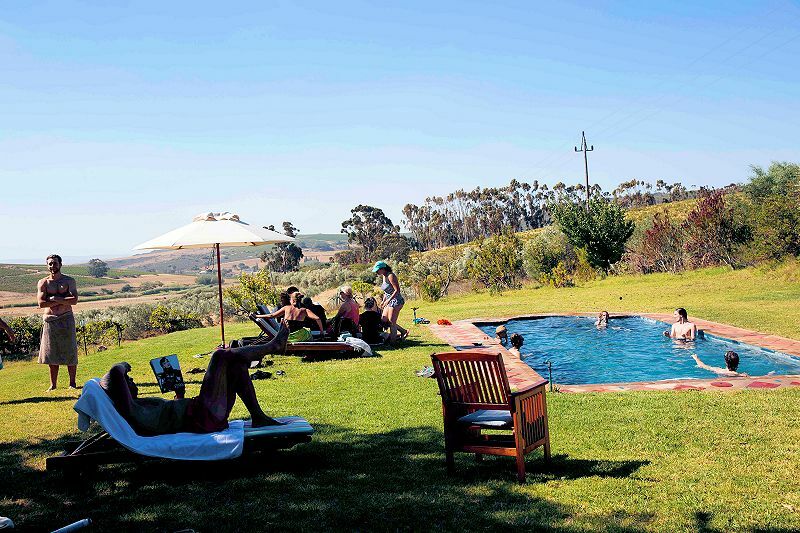 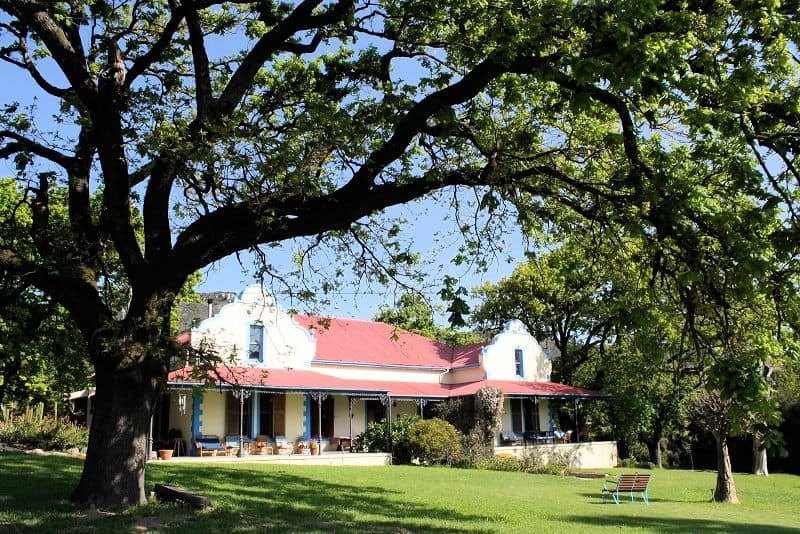 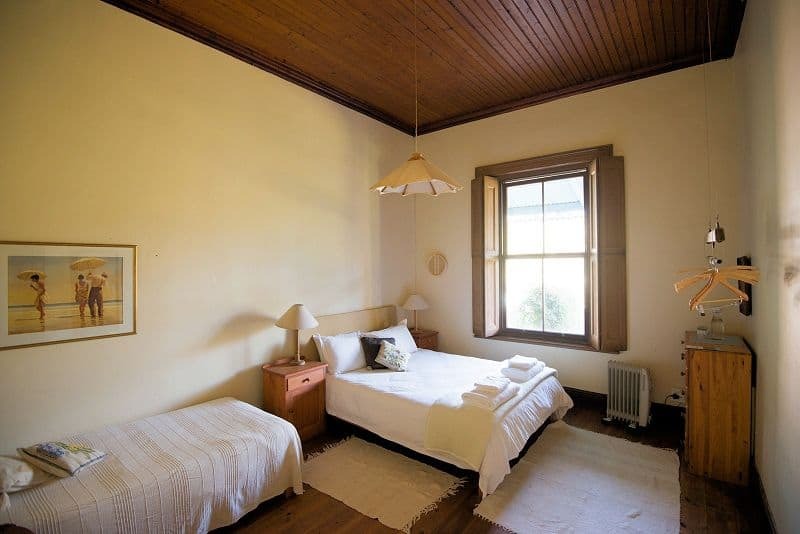 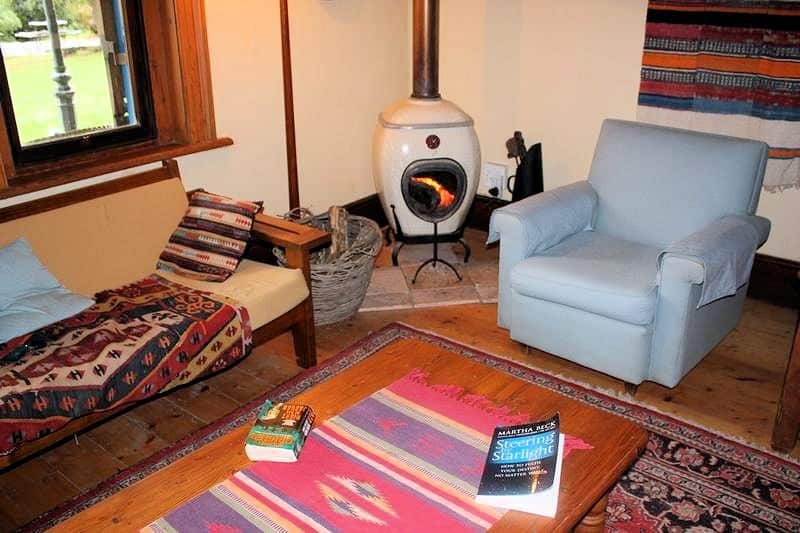 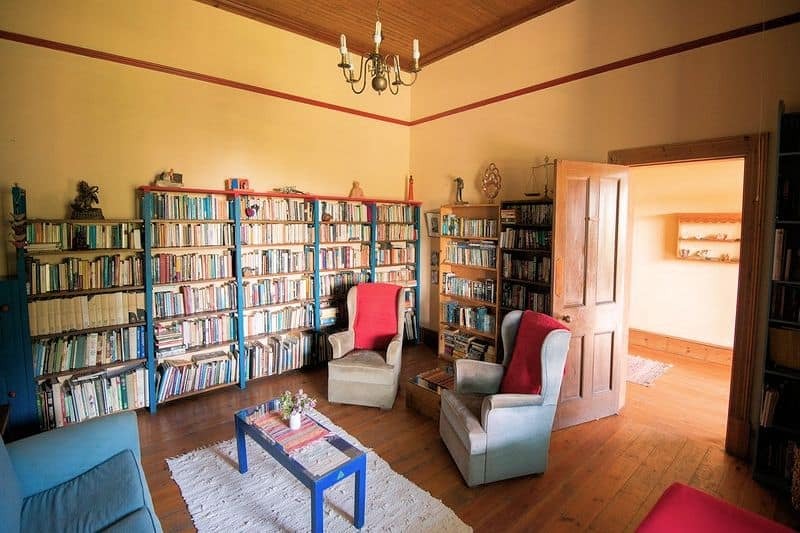 This authentic Cape Dutch-Victorian country farmhouse accommodation (circa 1880) rests in a large garden and is perfect for extended family reunions and groups of friends. 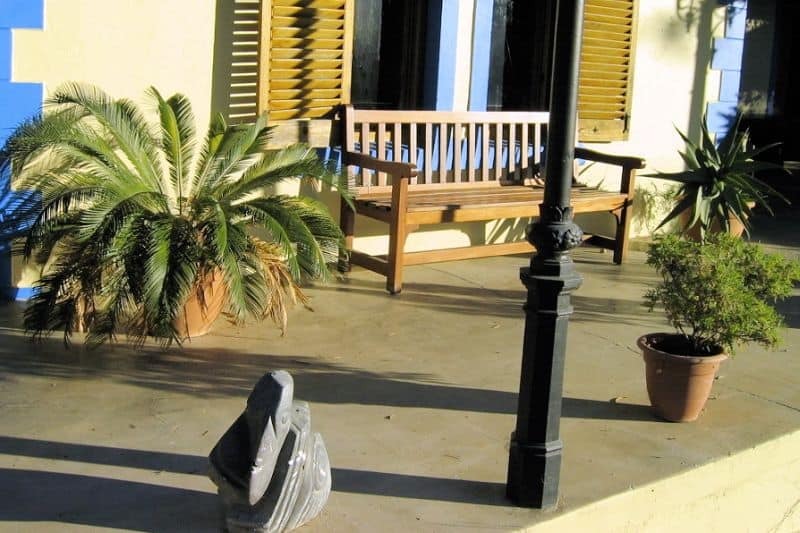 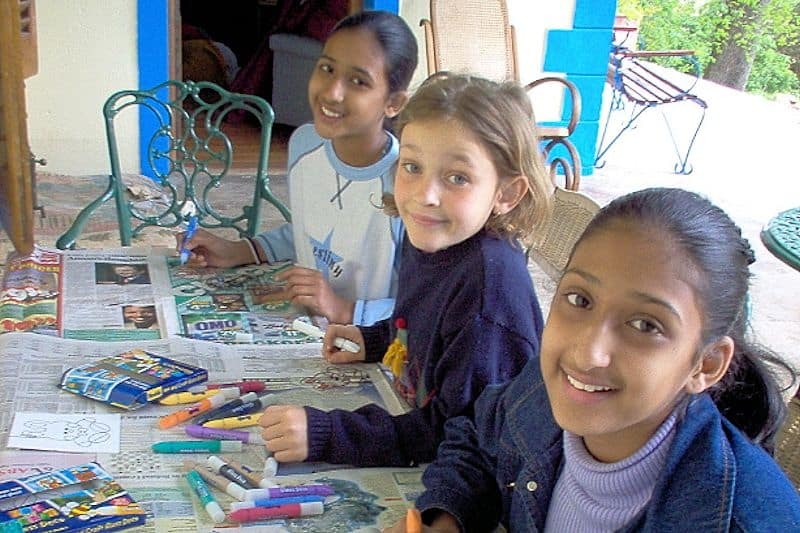 It is pet friendly, and with enclosed lawns, secret gardens, a swing and games, is a wonderful safe space for children. 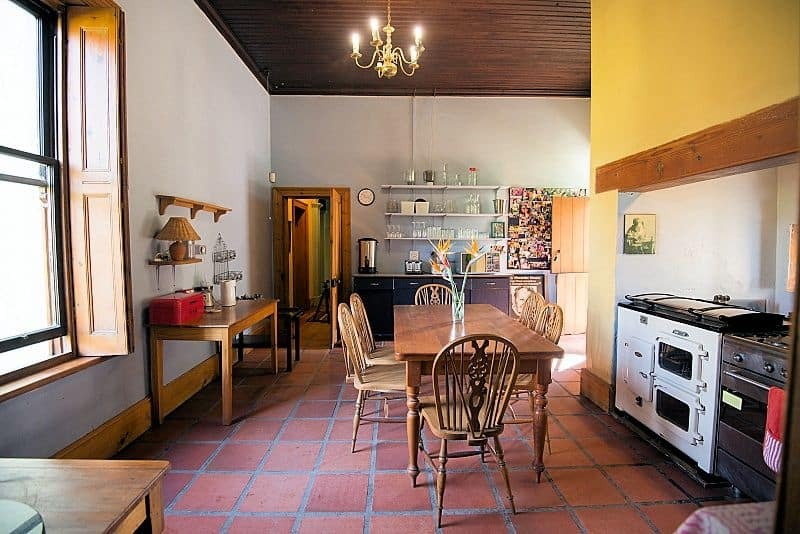 The Farmhouse also works wonderfully for workshops of all kinds. 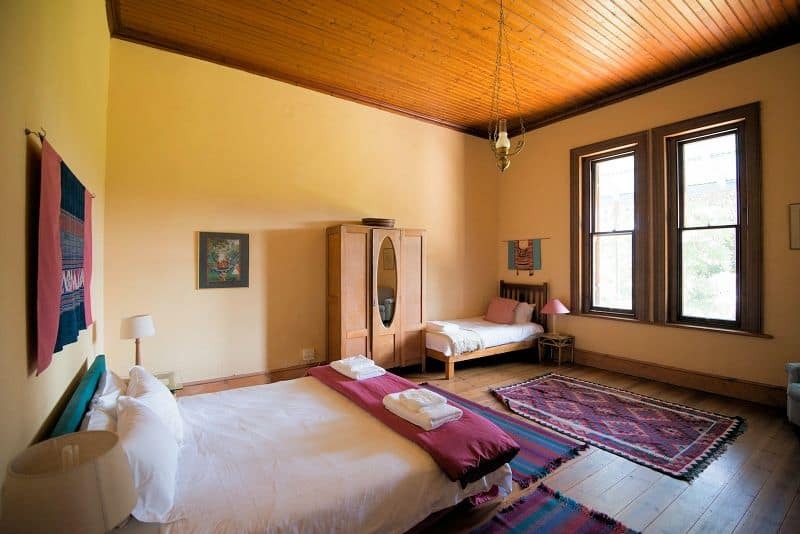 6 double bedrooms with and without private bathrooms. 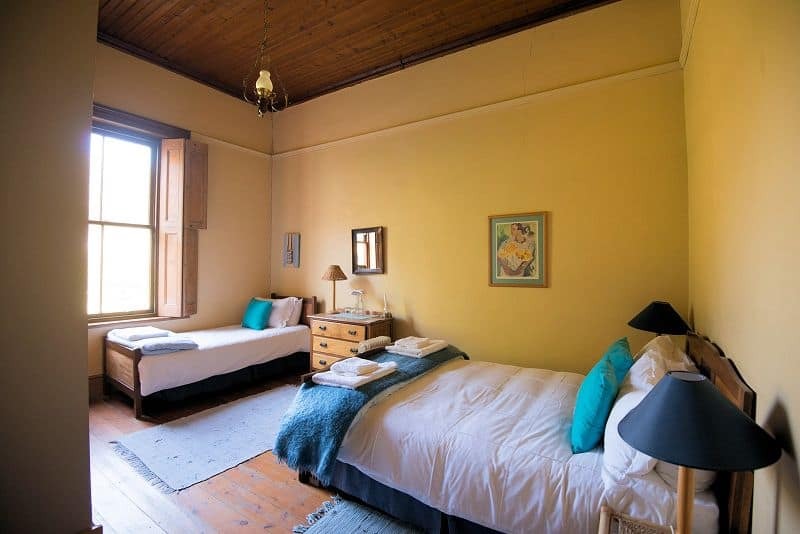 See Accommodation Page for more information on rates.